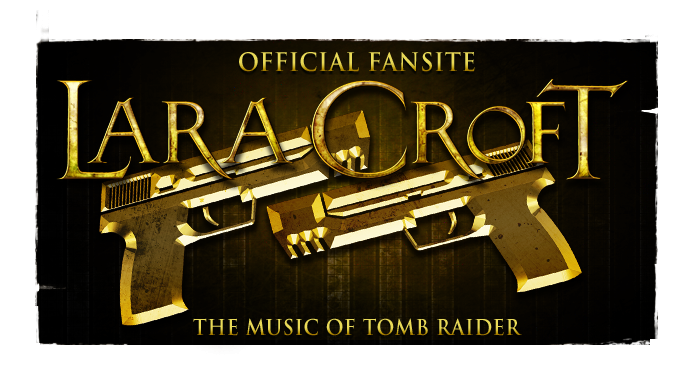 The Music of Tomb Raider: Rumour: Dead Space's Jason Graves composing the score to Tomb Raider reboot? 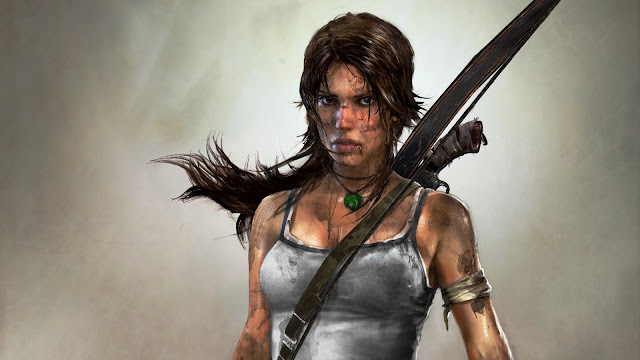 Rumour: Dead Space's Jason Graves composing the score to Tomb Raider reboot? 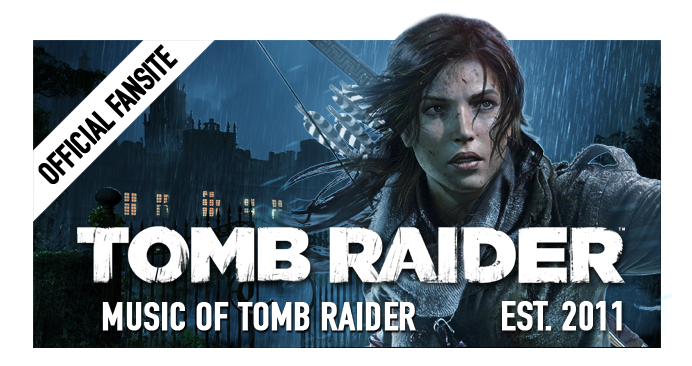 November 2012 UPDATE: Jason Graves has been announced as the composer for Tomb Raider (2013), following the speculation below from over a year ago. Multiple British Academy Award & BAFTA winning composer, Jason Graves, most famous for his recent work on Dead Space and its sequel, might have let slip the possibility of a connection to Crystal Dynamics and their new Tomb Raider reboot in an interview at The Sound Cast back in February this year. By using all too familiar words like "survival", "gritty" & "realistic", words purported by Crystal's marketing for the game at the time, fans are convinced they're at least a step closer to prematurely homing in on the composer. Graves has been among the likes of Inon Zur and Petri Alanko on our compiled list of likely candidates (via internal research). He's become a fan pick favourite since the recent confirmation of no involvement from Alanko. Additionally, Crystal Dynamics global brand director, Karl Stewart, follows Graves on Twitter, and has previously intimated that he's a huge fan of soundtracks. Could the talented composer have received a call from the friendly Irishman himself? Graves has worked for over a decade across countless video game projects including The Sims and Command & Conquer franchises. He has also contributed to film and television scores, his music featuring in American Idol & The Amazing Race. The composer for Tomb Raider (2012) is expected to be announced soon. We've prompted Graves for a response. In light of this article, feel free to place a vote on the poll in our side bar. Be sure to check back for news as it hits. 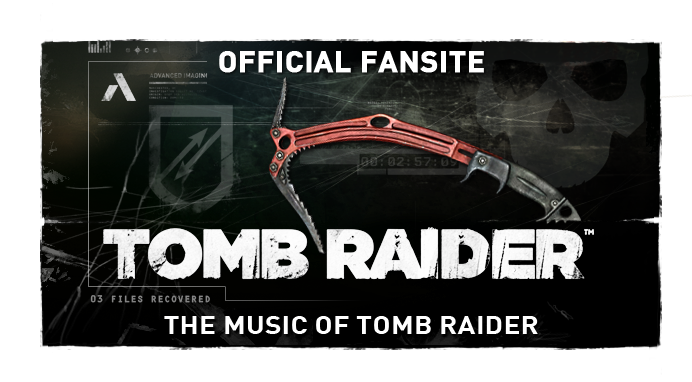 Special thanks to Krash at Tomb Raider Forums for spotting this one! Update: Graves is playing tongue and cheek on Twitter: without confirmation or denial of involvement ...we've either got our man or he legitimately has no idea! @H4RR7H Is he selling soap?